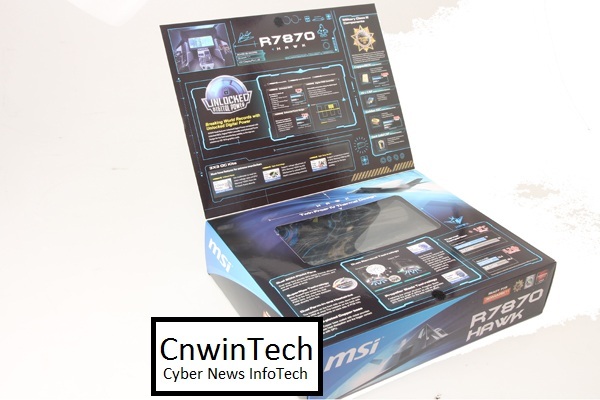 Following the success story of AMD Radeon HD 7000 series, MSI graphics card as the manufacturer of leading worldwide re-launched a new variant for middle class graphics card, the MSI HD 7870 HAWK. 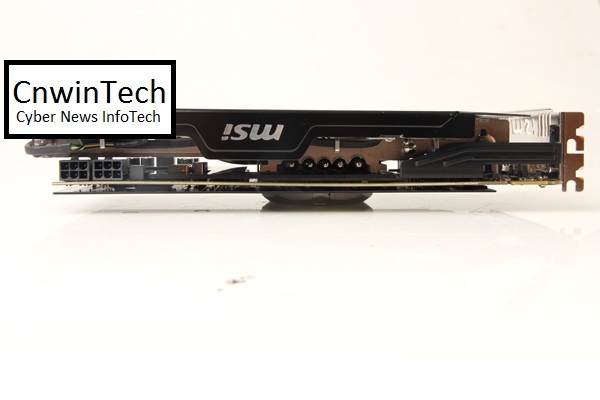 Just like previous HAWK series graphics cards, MSI is also pinning all of its flagship features such as Unlocked Digital Power, GPU Reactor, Xtreme Thermal, and do not miss the Military Class III components. 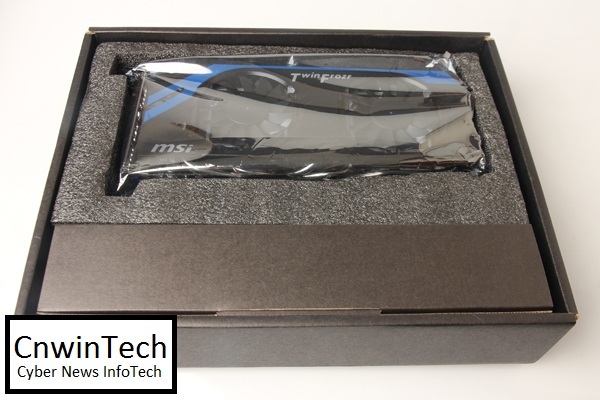 Wrapped in packs when you first opened. 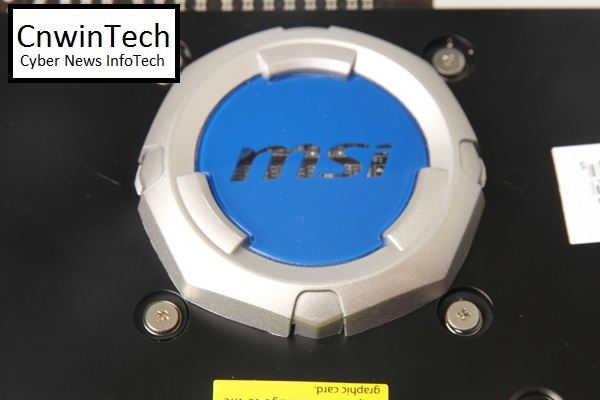 MSI 7870 HAWK comes with five heatpipes to distributing heat throughout aluminum fins. 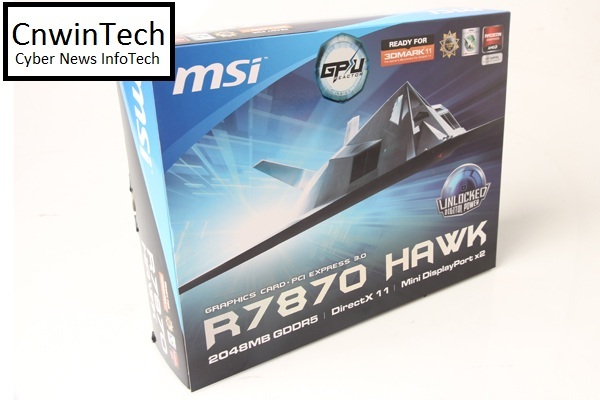 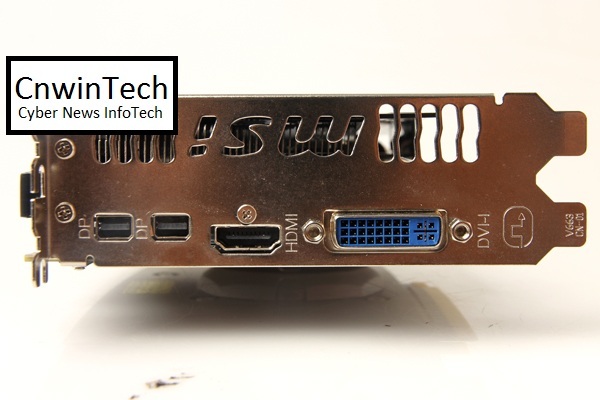 For display matters, MSI 7870 HAWK equipped with two mini display port, 1 HDMI port and a single DXI-I port. 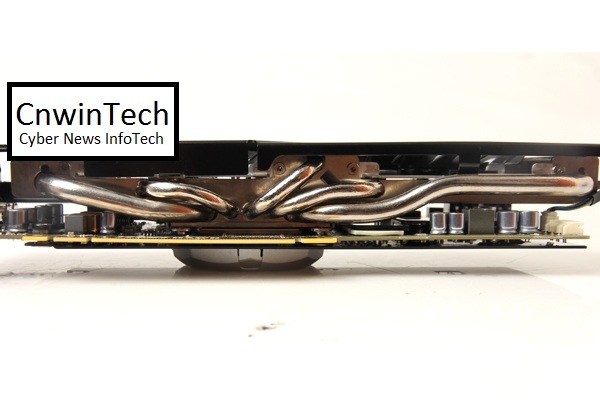 To supply power into this graphics card required two 6-pin power. 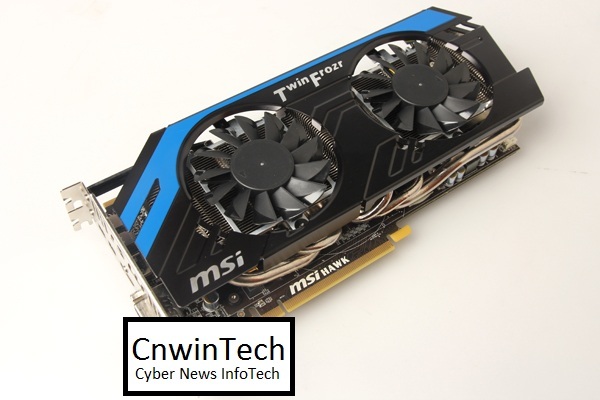 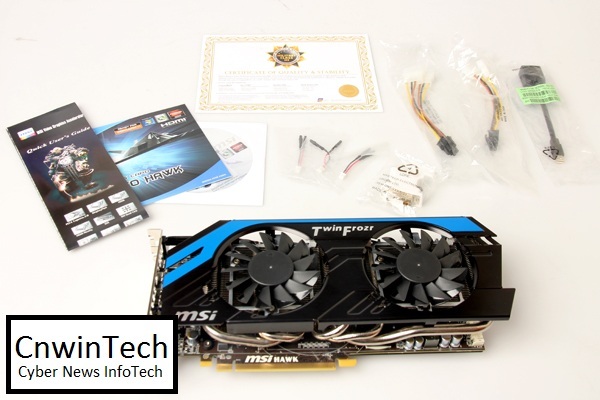 To help the overclcoker MSI HD 7870 HAWK equipped with V-checkpoint wire to measure the condition of graphics card in realtime using multitester in extreme conditions. 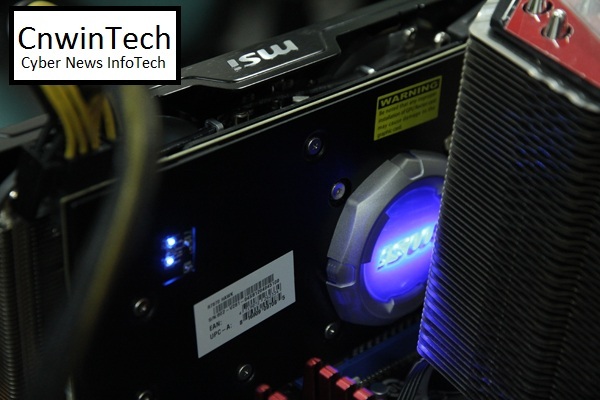 Slightly different from the previous series, MSI HD7870 HAWK have LED backlight with MSI logo that will make a blue light when lit. 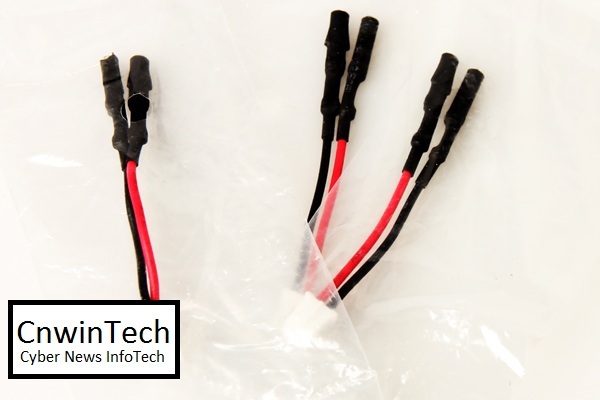 The sales package quite abundant consist from: V-Checkpoint cable, DVI / D-Sub adapter, mini DP to DP, external Power Cable and who no lag is the military class III certificate.